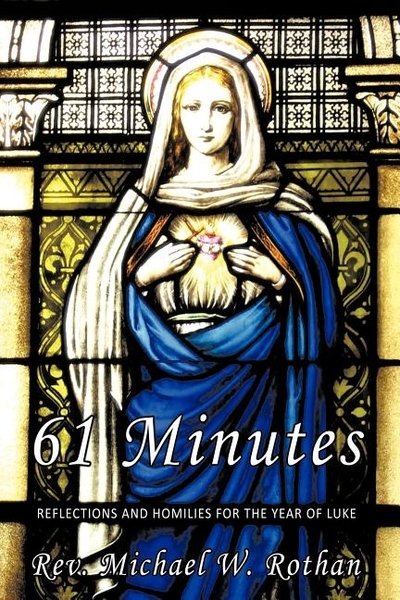 This book is the fruit of holy hours and meditations on the readings for Sunday Mass and Holy Days throughout the year. 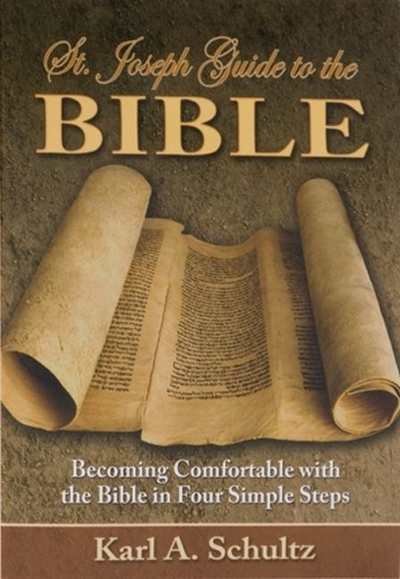 The author attempts to portray the humanity of the Biblical family. 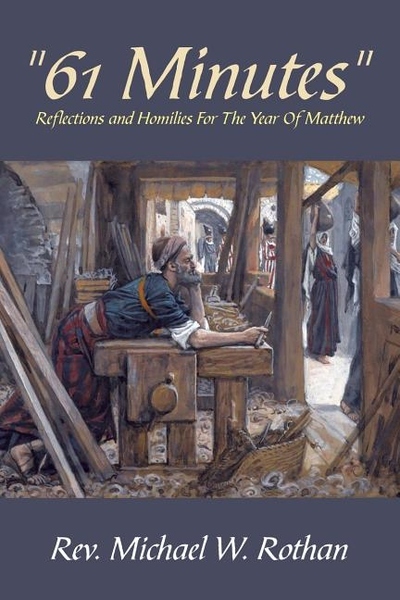 The Gospel of Matthew paints a portrait of Jesus which is refreshingly human. We get to experience a culture and faith journey in a way that comforts us almost 2000 years later. Our questions and issues of today do have answers and consolation from a man who was very much alive and in his divinity offered us salvation. This book is the fruit of holy hours and meditations on the readings for Sunday Mass throughout the year. The author journeys with us on the road to Jerusalem. The journey of Christ is one of prayer and compassion for the poor, the lowly, the marginalized. The Evangelist's narrative is like a diary of a love story between a son and a Prodigal Father. The author walks with Jesus as one of the disciples, trying to answer the question that is the center of the Gospel: Who do you say that I am? 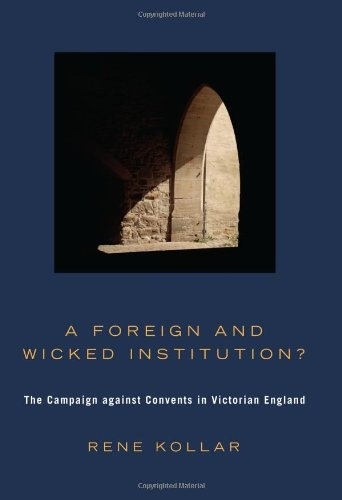 This work explores the prejudice that existed against women in Victorian England who joined sisterhoods and worked in orphanages and in education and were committed to social work among the urban poor. The accomplishments of the nineteenth-century nuns and the opposition they overcame should serve as both an example and encouragement to all men and women committed to the Gospel. The commemorative edition of the instant New York Times bestseller--now with a foreword by Jack Nicklaus! 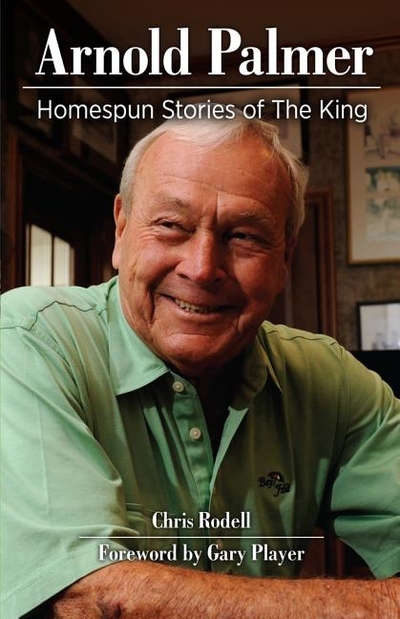 This book is Palmer's parting gift to the world -- a treasure trove of entertaining anecdotes and timeless wisdom that readers, golfers and non-golfers alike, will celebrate and cherish. No one has won more fans around the world and no player has had a bigger impact on the sport of golf than Arnold Palmer. In fact, Palmer is considered by many to be the most important professional golfer in history, an American icon. In A Life Well Played, Palmer takes stock of the many experiences of his life, bringing new details and insights to some familiar stories and sharing new ones. This book is for Arnie's Army and all golf fans but it is more than just a golf book; Palmer had tremendous success off the course as well and is most notable for his exemplary sportsmanship and business success, while always giving back to the fans who made it all possible. Gracious, fair, and a true gentleman, "Arnie" was the gold standard of how to conduct yourself in your career, life, and relationships. Perfect for men and women of all ages, his final book offers advice and guidance, sharing personal stories of his career on the course, success in business, and the great relationships that gave meaning to his life. A PASSION FOR ART & FOOTBALL (HARDCOVER): FROM THE ARCHIVES OF ART ROONEY, JR. 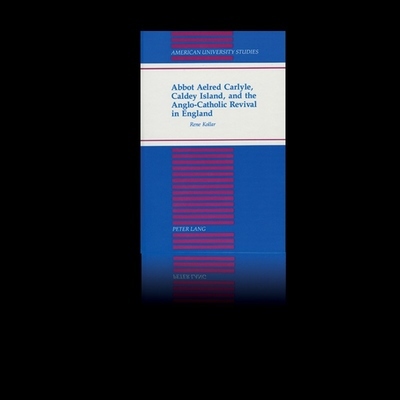 Drawing from a wealth of private papers, church records, and newspapers, this book documents the religious career of Abbot Aelred Carlyle (1874-1955). From his early popularity and the establishment of an Anglican Benedictine monastery on Caldey Island, South Wales, to his conversion to Roman Catholicism, Carlyle's life presents a forum of debate for numerous topics of Edwardian religion: the Anglo-Catholic movement, ritualism, lawless clergy, the power or lack of authority of the Anglican bishops, the influence of the religious press, the Anglican Church versus the Roman Church, and the issue of religious conversion. This study also questions the role Benedictine monasticism plays, if any, in the reunion of the Anglican and Roman Churches. 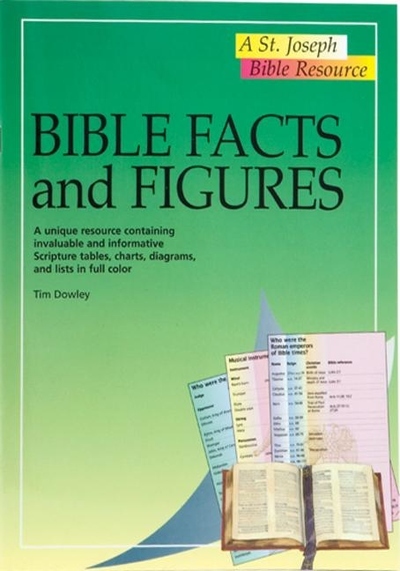 Bible Facts and Figures offers a treasury of Biblical information, including time-charts and diagrams, Bible background features, and useful verse-finders. 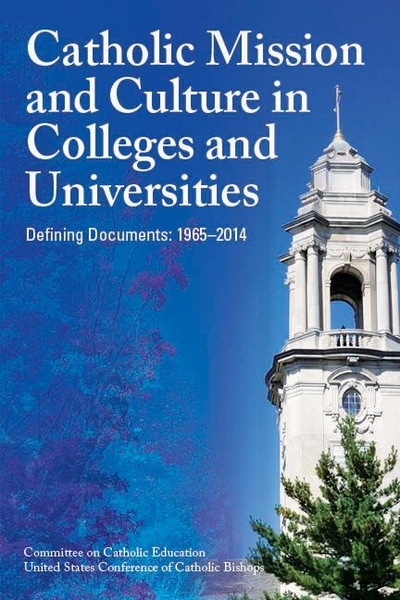 Today's society often asks the question of "What is a Catholic University?" The Church has always provided guidance in answering these kinds of questions and supported the continued responsibility that Catholic colleges and universities have in contributing to society through the influence and training of the Christian mind. "Christ is alive!" proclaims the pope. Pope Francis's new Post-Synodal Apostolic Exhortation Christus Vivit calls to "all Christian young people" and the People of God, including pastors and the faithful, and urges them to the youthful newness of life in Christ! The pope proposes that youth engage the joy of a living God, the richness of their Catholic faith, and the strength of living in Christian community. He illuminates the Scriptures to give youth tangible hope and draw them more fully into the Church. And in a time of new technology and transformative social changes, the pope challenges youth to take the grounded path of generous sacrifice and faithful companionship with peers, family, neighbors, and elders. Pope Francis knows committed and bold youth and young adults can change our world! He listened to youthful voices from all over the world during the synod on young people. 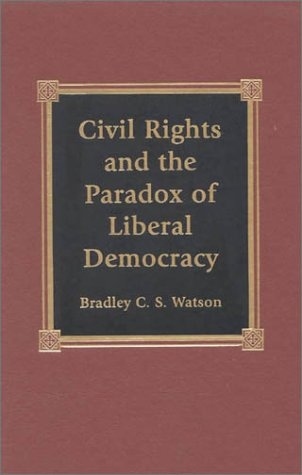 In Civil Rights and the Paradox of Liberal Democracy, Bradley Watson demonstrates the paradox of liberal democracy: that its cornerstone principles of equality and freedom are principles inherently directed toward undermining it. Modernity, beyond bringing definition to political equality, unleashed a whirlwind of individualism, which feeds the soul's basic impulse to rule without limitation<\#209>including the limitation of consent. Here Watson begins his analysis of the foundations of liberalism, looking carefully and critically at the moral and political philosophies that justify modern civil rights litigation. He goes on to examine the judicial manifestations of the paradox of liberal democracy, seeking to bring a broad philosophical coherence to legal decision making in the United States and Canada. Finally, Watson illuminates the extent to which this decision making is in tension with liberal democracy, and outlines proposals for reform. This comprehensive and engaging treatment of communication ethics combines student application and theoretical engagement. 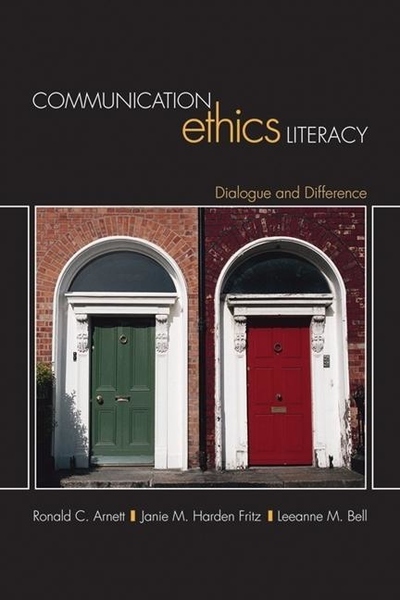 Communication Ethics Literacy: Dialogue and Difference reviews classic communication ethics approaches and extends the conversation about dialogue and difference in public and private life. Introducing communication ethics as a pragmatic survival skill in a world of difference, the authors offer a learning model that frames communication ethics as arising from a set of goods found within particular narratives, traditions, or virtue structures that guide human life. Burgundy padded leather cover with 6 ribbon markers. 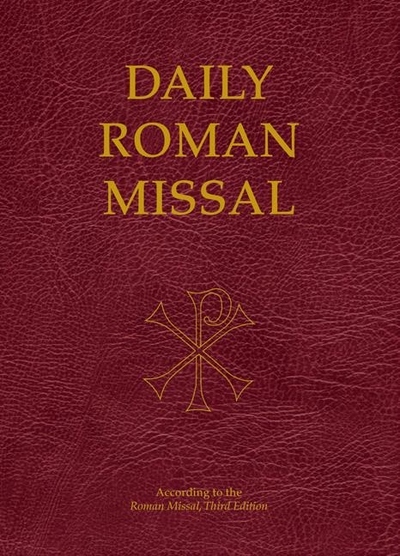 The new translation of Catholic text to be adopted by Catholic Mass to begin Advent 2011. Twenty years ago, Dr. Alan Schreck's landmark book The Essential Catholic Catechism, was one of the most prominent books in the New Evangelization"publishing boom, through which many Catholics, both converts and cradle Catholics alike, learned the Faith. 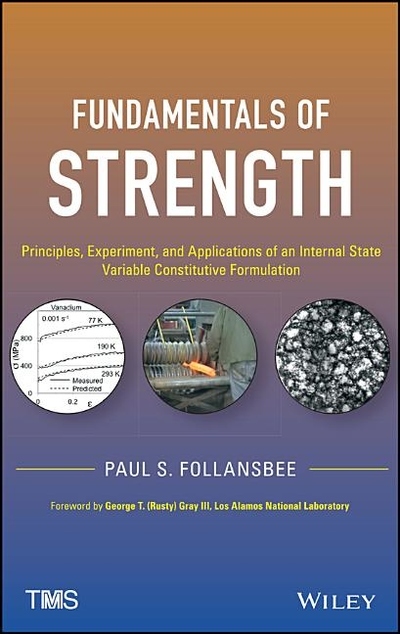 TAN is proud to bring this book that has cultivated the hearts and souls of so many back into print. This new edition features an introduction by TAN publisher Conor Gallagher, student and friend of Dr. Schreck at Franciscan University of Steubenville. It is a new edition, but the questions and answers remain for they are perennial ones, that each new generation must ask and answer for themselves. Who is God? How does the Church help me to know God better? What is the connection between faith and reason, between the spiritual life and "real life?" Does it really matter what I believe, so long as I'm a good person? These questions and many others are answered simply and with clarity by the bestselling author Dr. Schreck. This book will give you a basic introduction to the Catholic faith that is both theologically sound and readily understandable. A useful resource for anyone interested in learning more about the basic tenets of the Catholic faith. 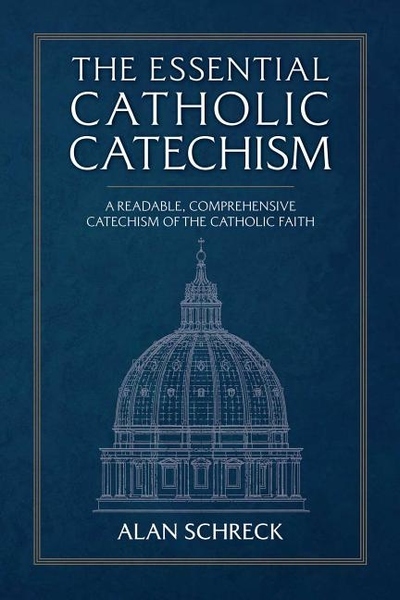 Keyed to the Catechism of the Catholic Church, this catechism also helps readers to understand more fully this important document and its relevance to daily life. An excellent tool for anyone who wants to be able to explain the Catholic faith more clearly. Ideal for religious education instructors, pastors, and RCIA directors. 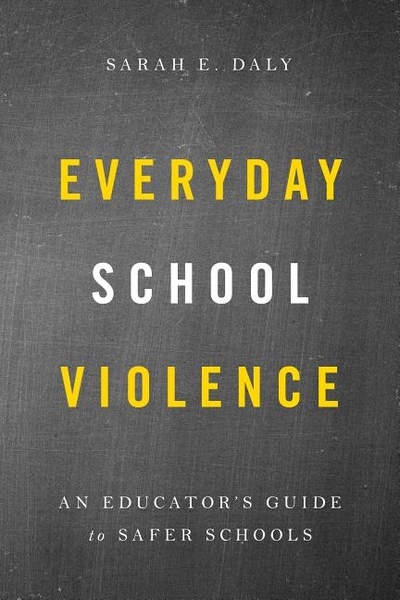 The book aims to discuss the issue of small-scale school violence. While school shootings and safety are of the utmost concern among teachers, students, parents, and the public, many children suffer the effects of everyday violence that affect the learning environment and the sense of safety in schools. Such violence can include bullying, threats, fistfights, theft, weapon-carrying, and more. It offers an overview of aggression and violence, including its theoretical causes and presentations, especially in the context of development and schools. It also outlines the effects of violence on schools and students. The publication is particularly unique in that it will encourage the reader to "slow down the violence" and evaluate it frame-by-frame. This technique, used by the author in consultation, has been effective in preparing school employees to address issues of violence, encouraging them to evaluate their own willingness to intervene, and identifying their own strengths and limitations. By insisting that they have a plan of action, the hope is that they will be better prepared when faced with student conflict, even in the absence of a school plan. Finally, the book discusses basic program design and implementation practices to assist school administrators and professionals to create a tailored program to specifically address their own schools' needs. Now available - the Telly Award-winning documentary about the Saint Vincent Fire of 1963! Stunning original footage along with archival photos and narrative accounts by those who lived through the day of "fire and ice" allow Fire and Ice to trace the story of the devastating fire of 1963 and the subsequent rebuilding of the Saint Vincent Campus, in commemoration of the 50th anniversary of the blaze. 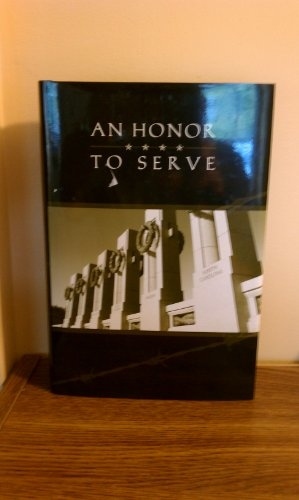 In addition to the documentary, the DVD also includes remarks by Br. Norman Hipps, O.S.B., college president; the entire raw footage of the fire from which the documentary was produced; and clips from the event held at Saint Vincent in January of 2013 honoring Fire Chiefs Ed Hutchinson of Greensburg and Earl Dalton of Latrobe, and the firemen who fought the blaze. Flannery O'Connor's fiction continues to haunt American readers, in part because of its uncanny ability to remind us who we are and what we need. Foss's book reveals the extent to which O'Connor was a serious reader of the history of political philosophy. She understood the ideas upon which the American regime rests, and she evaluated those ideas from the standpoint of both faith and reason. Foss's book explains why O'Connor feared that the modern habit to govern by tenderness would lead to terror. After a thorough account of her familiarity with the history of political philosophy, Foss shows how the works of Plato, Aristotle, Saint Augustine, Saint Thomas Aquinas, Machiavelli, Locke, Rousseau, and Nietzsche inform O'Connor's stories. This does not mean that O'Connor was writing about politics in the narrow sense. Her vision was deeply theological, and she carefully avoided topical stories that promote social agendas. Her concern was with the health of the American regime more broadly, insofar as the manners of a regime affect citizens' attitudes toward religion. O'Connor does not present a political theory of her own, but as Foss argues, she was a political philosopher in the original sense of the word. Her stories give clear accounts of her political wisdom. Foss further shows the continued relevance of her wisdom in age dominated by abstract modern theories, such as that of John Rawls. The dual format of these dictionaries eliminates the need to use two dictionaries. Students can use The 21st Century French-English/English-French Dictionary to find the English translation of an unfamiliar French word--and to discover the correct way to express a certain English phrase in French. Because each entry is listed in both French and English, this dictionary is useful for every situation, for business people checking the terms of a contract on an international deal, to foreign exchange students getting settled into a French dormitory, and to tourists trying to understand the items on a menu. The 21st Century French/English-English/French Dictionary provides individual entries in a concise, easy-to-follow format, with clear pronunciation guides and succinct definitions. This is the most up-to-date, reliable French to English, English to French dictionary on the market, and will be an indispensible tool for every occasion. The 21st Century German/English-English/German Dictionary provides individual entries in a concise, easy-to-follow format, with clear pronunciation guides and succinct definitions. This is the most up-to-date, reliable German to English, English to German dictionary on the market, and will be an indispensible tool for every occasion. This handy volume will help readers select a Bible, develop a reading plan, practice "Lectio Devina" and begin to interpret the Bible clearly and with confidence.